Melitta Solo & Perfect Milk E957-103 coffee machine review - Which? 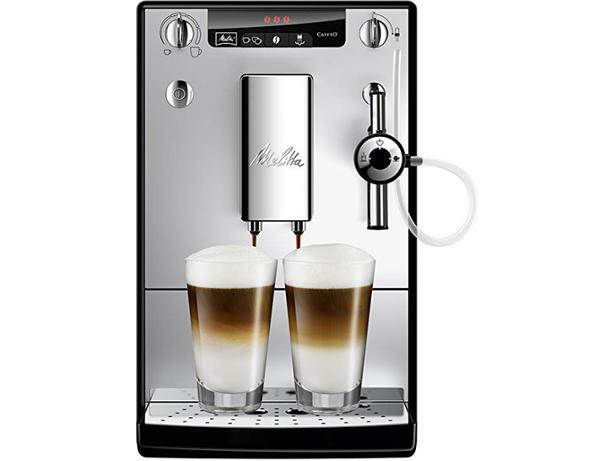 At less than £500 the Melitta Caffeo Solo & Perfect Milk E957-103 isn't too pricey for a bean-to-cup machine. If you consider the cost of a grinder and a coffee machine separately, you'll see that this machine offers a lot of bang for your buck. Only, that is, if it makes a great cup of coffee. 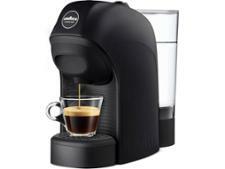 Read our review of this Melitta bean-to-cup coffee machine to get our expert verdict on the coffee. 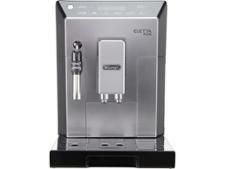 We have tested 177 coffee machines and found that there are 1 Don't Buys and 73 Best Buys. Nespresso, Tassimo or Dolce Gusto? Not sure which pod coffee machine you should buy? We compare all the big capsule brands, including Nespresso, Tassimo, Dolce Gusto, Lavazza and Illy, comparing pros and cons and revealing how they fare in our coffee taste tests. Capsule coffee machines like Nespresso, Dolce Gusto and Tassimo offer the quickest and easiest way to a homemade espresso. We explain the pros and cons of this type of coffee machine compared to other types, and how to choose. Find out which is the best coffee machine brand, as rated by owners. 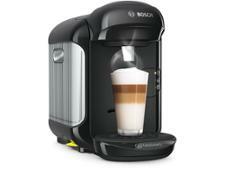 We review big coffee machine brands including Delonghi, Nespresso and Tassimo.